Home » Digital PTO Giveaways » We have a Winner! 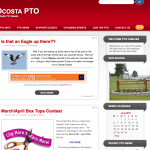 Congrats Ocosta PTO! Are you registered to win yet? 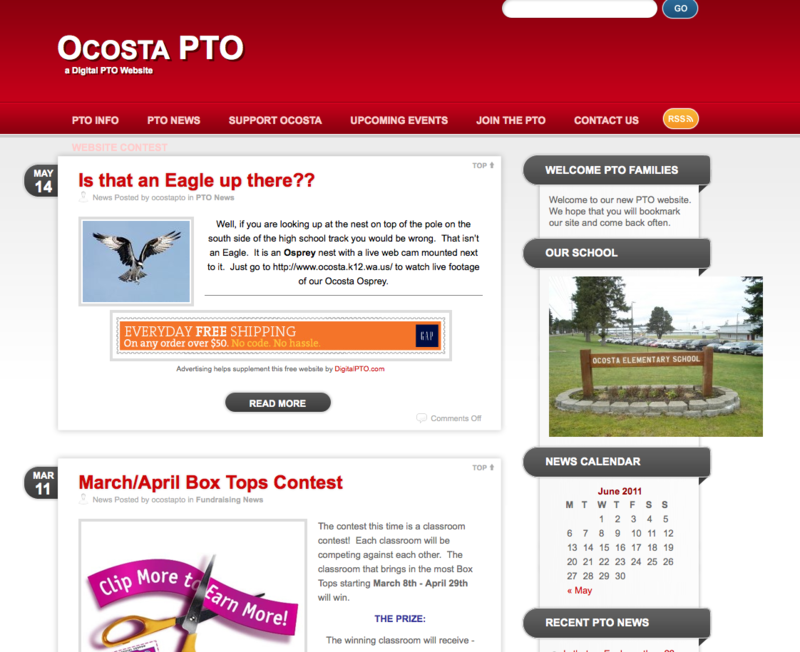 Digital PTO would like to congratulate the Ocosta PTO as the winners of the first Digital PTO Premium Plan Giveaways during 2011! We are giving away Year Long Premium Plan Memberships all Summer, Fall and Winter. All you have to do is ‘LIKE’ Digital PTO on Facebook and you’re in the drawing. Each time we have another 100 ‘likes’ we have another drawing. We’re at 116 as of right now, so our next drawing will be at 200. Keep in mind, we draw from the whole batch, not just the newest 100, so you will be automatically entered to win with each drawing! Be sure to tell your friends, family, community and boards about this contest and get those entries in!